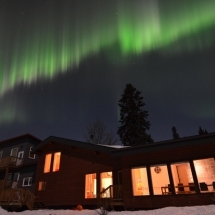 Combine a city break stay at the lively city of Montreal with a winter wonderland lodging in Mastigouche wildlife reserve where you'll find a winter sports paradise. 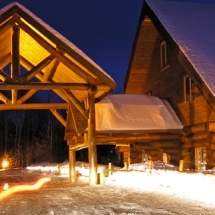 Experience the depths of winter in Algonquin Provincial Park in Canada with an activity packed holiday at Northern Edge Wilderness Resort. 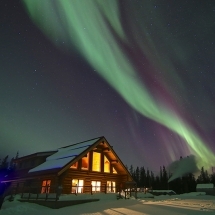 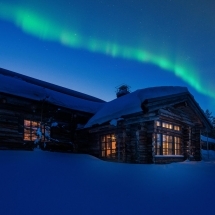 Enter Yukon's wilderness and search for the Northern Lights. 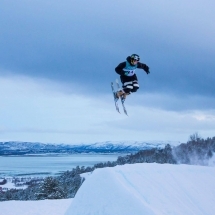 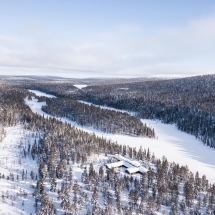 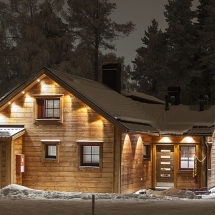 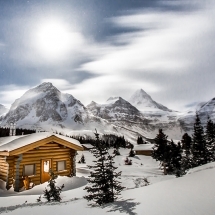 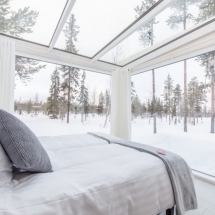 Stay in a spa lodge and enjoy top quality winter adventures.